The 2017 Collision Repair Expo is sold out to Australian and international exhibitors keen to display their latest body finishing materials, consumables, and crash repair equipment and tools. To be held at the Melbourne Exhibition Centre from 6 to 8 April, the Collision Repair Expo is co-located with the Australian Auto Aftermarket Expo providing trade and industry visitors with a combined five acres of state of the art automotive technology from 437 market leading companies. 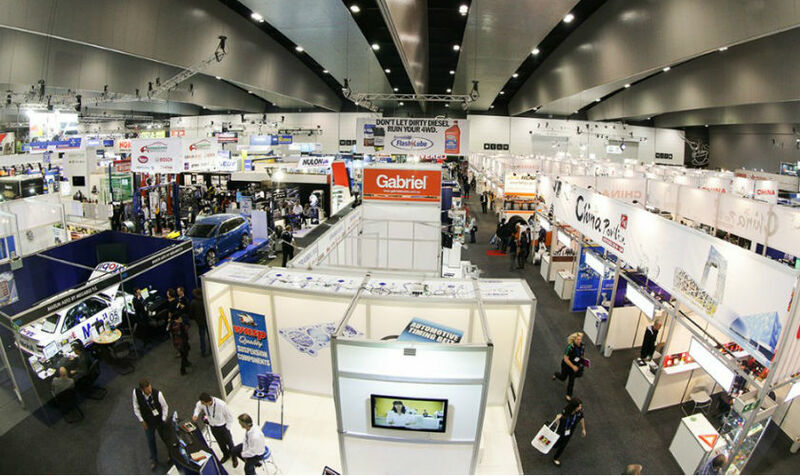 Organised by the Australian Automotive Aftermarket Association (AAAA) with the help of a committee comprising senior industry executives, the theme for this Expo is “Give Your Business a Crash Course”. AAAA Executive Director Stuart Charity said this theme was selected to reflect unprecedented change rolling rapidly across Australia’s collision repair sector. “This Expo is the largest of its type in the region and, at the Australian industry’s request, it is held every two years. This means products and services you see and experience at Expo are the latest available from around the world,” said Stuart Charity. “By investing time in a visit to this Expo you and your team can learn how to Give Your Business a Crash Course by updating your product knowledge, learning how to manage the challenges of our rapidly changing industry and by sharing ideas through a range of networking opportunities.